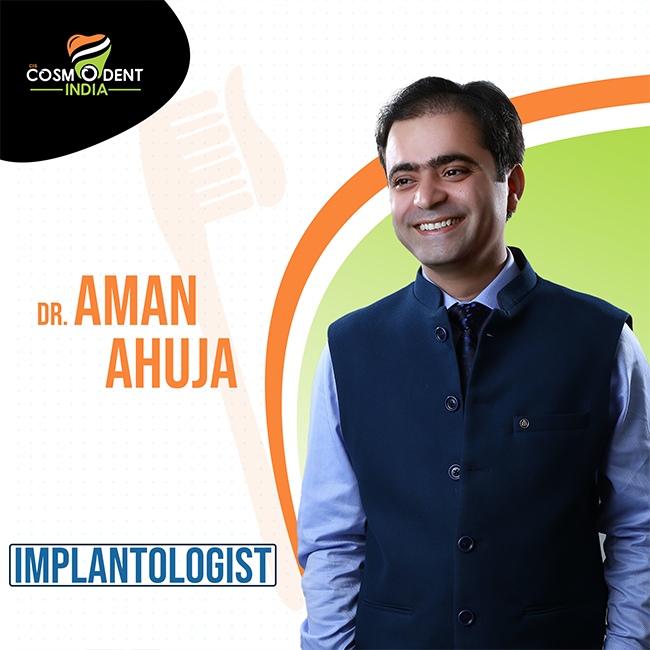 Dr.Aman Ahuja is one of the most distinguished and decorated dental surgeon in India. Need effective and professional cosmetic dentistry services? 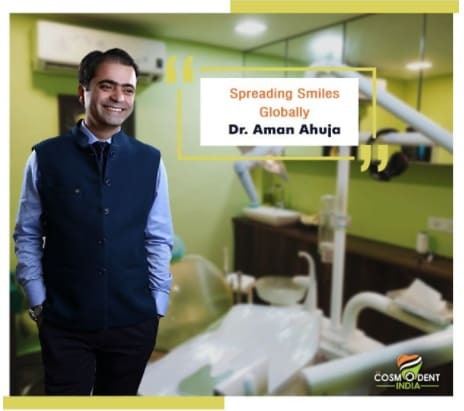 Connect with Dr. Aman Ahuja, the leading cosmetic dentist in Bangalore India. We offer a wide range of cosmetic dentistry solutions to provide patients with a smile makeover, cosmetic polishing and contouring services. We help you to improve your teeth color, size, shape, position and more through our highly advanced and innovative cosmetic dentistry procedures and treatments. Our affordable and precise cosmetic dentistry procedures help you to regain your lost confidence and smile.  With the comprehensive range of our cosmetic dentistry services including dental crowns, bridges, implants, teeth whitening, porcelain veneers and more, you will always enjoy the best oral treatment and care. 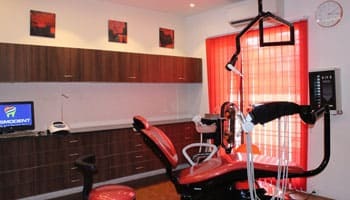 For advanced cosmetic dentistry, connect with us at..! Lets Get in Touch ! Don’t wait to treat your dental problems on another day! 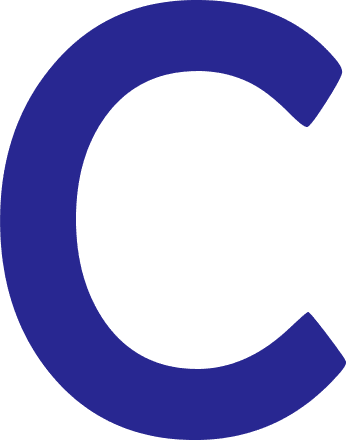 Instantly book an appointment with Cosmodent India to get the right help under the guidance of expert dental specialists today. Select Clinic Location & proceed to choose procedure or dental treatments, you are looking for. Dr.Aman Ahuja is one of the most distinguished and decorated dental surgeon in India. He started his journey of dentistry in 2006 as he graduated from one of the most prestegious college of india M.S.Ramaiah Dental college and hospital, Bangalore and completed his graduation in 2010. He then started working as an intern in M.S.Ramaiah hospital and went on to persue POST GRADUATION CERTIFICATION in ENDODONTICS. His keen interest for the quest of perfect smile led him to study DIGITAL SMILE DESIGNING COURSE from BRAZIL in 2015 under Dr.Christian Coachman. He also did short term courses on "EDENTULOUS IMPLANTS" and "PROSTHETICS MINI RESIDENCY" in 2015 under Dr. Saj Jivraj at ANACAPA DENTAL ART INSTITUTE LOS ANGELES CA. He has actively participated in SCIENTIFIC CONGRESS "Innovative Methods and Prospects Of Impantology Development" which took place in Sochi, Russia during October 2015. His inquisitiveness in dental implants took him to best of the Universities in the world - NEW YORK UNIVERSITY to undergo "IMPLANT FELLOWSHIP" program in 2017. Adding on, he also accomplished the requirements of the "Advanced Course in Implant Dentistry" from Lisbon, Portugal in April 2017. 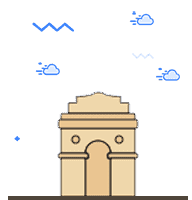 Has has also attended an initial comprehensive course on "Anterior Aesthetics & Photography" from New Delhi in 2017. Clinical Mastership in Implant Dentistry ( Implant Fellowship Programme)- New York University. 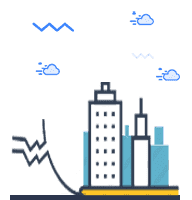 Also worked in renowned hospital as CONSULTANT IMPLANTOLOGIST like Medanta Hospital. 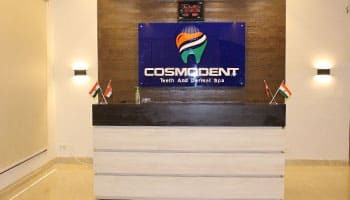 With his immense knowledge and skillful hands he efficiently runs a chain of multispecialty premiere dental clinics "COSMODENT INDIA" with a vision to provide high quality standard dental health care with outstanding facilities and technology to every patient through his integrated dental practice.